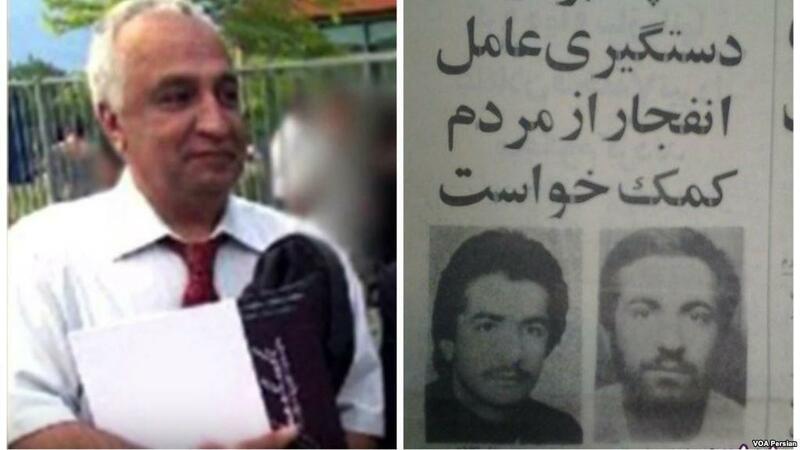 A newspaper in the Netherlands has confirmed an Iranian-born victim of a 2015 death case was “most certainly” the man behind the biggest terrorist attack in Iran’s history in which dozens of top officials including the country’s prime minister were killed in 1981. The Amsterdam-based newspaper Het Parool reported the news, citing a Dutch court investigating the case as the source. The court held its first hearing on Friday, where two Amsterdam citizens suspected of killing the 56-year-old guy named Ali Motamed in his apartment in the Dutch city of Almere in December 2015 defended themselves. 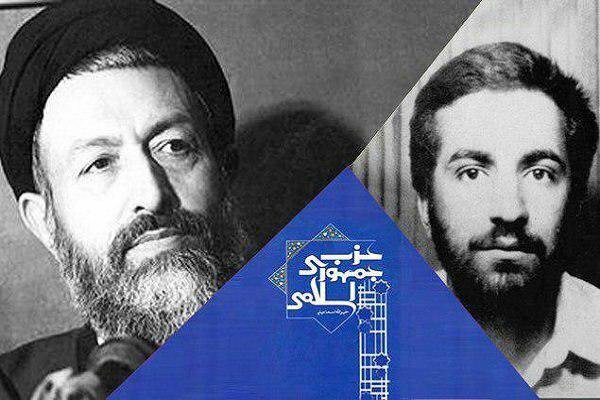 The report said Ali Motamed was in fact a new identity for Mohammad-Reza Kolahi Samadi, who is held responsible for the 1981 bombing of the headquarters of the Islamic Republic Party in Tehran. The bombing killed 72 high-ranking politicians and party members, among them Chief Justice Ayatollah Mohammad Behesthi, who was seen as the number two figure after founder of the Islamic Republic Ayatollah Ruhollah Khomeini. Kolahi, a member of the Mujahidin-e Khalq Organization (MKO) who was a student at the time of the terror attack, came to the Netherlands as a political refugee in the 1980s. He started a new life in the country as an electrician and married a Dutch woman who brought him a son. Kolahi was sentenced to death in absentia and was an internationally wanted criminal.